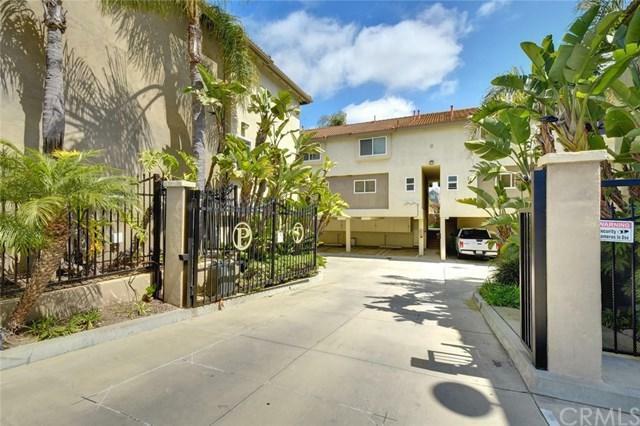 Fabulous tri-level townhome located in the gated community of Palermo. Walking distance to the beach and to Triangle Square where you will find numerous shops, trendy restaurants, a bowling alley, work out facilities and a movie theater. 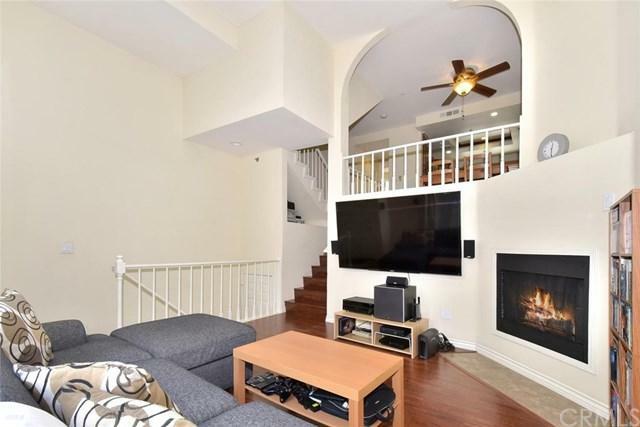 Upon entering the first level, you'll be welcomed by an inviting living room featuring soaring ceilings, newer flooring, a cozy gas fireplace and sliding doors out to your own private patio for relaxing and entertaining. The second level features the dining area, a half b Fabulous tri-level townhome located in the gated community of Palermo. 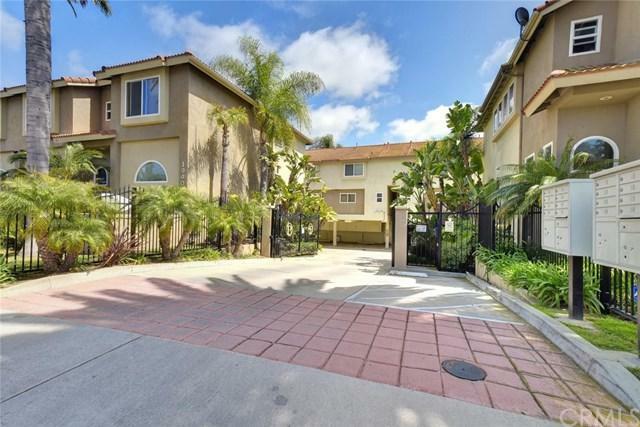 Walking distance to the beach and to Triangle Square where you will find numerous shops, trendy restaurants, a bowling alley, work out facilities and a movie theater. 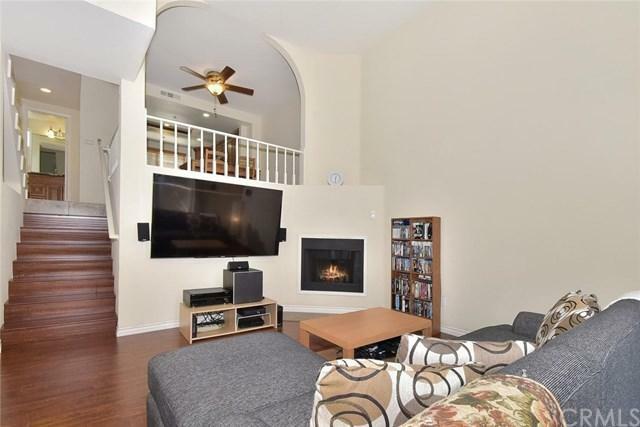 Upon entering the first level, you'll be welcomed by an inviting living room featuring soaring ceilings, newer flooring, a cozy gas fireplace and sliding doors out to your own private patio for relaxing and entertaining. The second level features the dining area, a half bath and kitchen which is well appointed with granite counters, stainless steel appliances, custom cabinets and recessed lighting. The upper level presents with dual master bedrooms, each with their own private bathrooms, and are separated by a laundry area with stacked washer/dryer combo and floor to ceiling linen cabinets. Direct access parking with two designated parking spaces and large outdoor storage area. Appealing grounds and curb appeal with HOA that includes water, sewer, trash and landscaping. A must see!